Nissan GT-R Review 2019 | What Car? 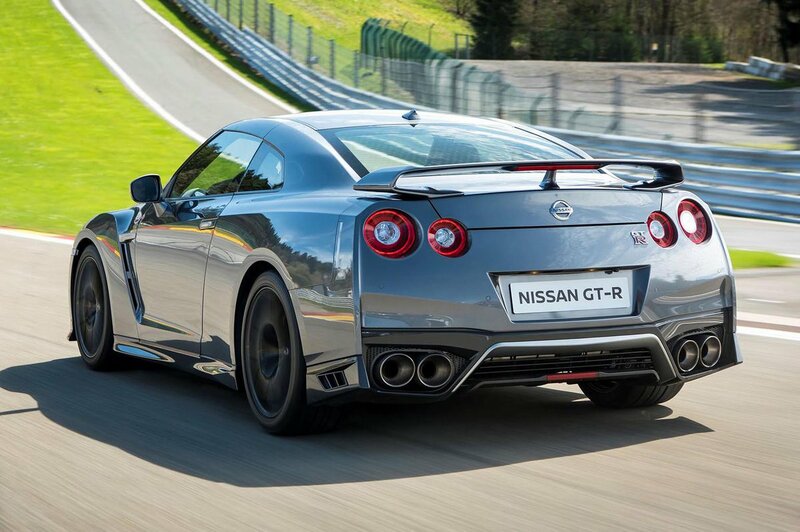 The Nissan GT-R is the performance car that puts the 'F' in fast. The inheritor of a legacy of sporting machines badged 'Skyline GT-R', the current-generation model took the car’s reputation for giant-killing pace to new heights when it was introduced in 2008. More recently, Nissan has added even more power to a recipe that includes a twin-turbocharged V6 engine and a uniquely complex four-wheel-drive system. The car’s mission statement, however, remains the same today as it was almost a decade ago: to deliver colossal speed and excitement at about half of the price at which it’s available in most supercars – and in a package that can be used every day and in almost any weather. How does it compare against rivals such as the Audi R8, Jaguar F-Type and Porsche 911? 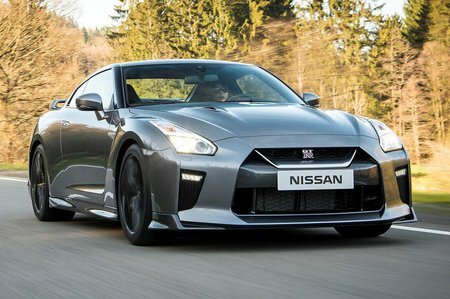 Read on over the next few pages to get our in depth impressions of the Nissan GT-R.